“We’re doing something a little different with the business plan competition this year” said Frances Brown and as I waited in anticipation at BL_NK to hear the winners of the London Met Big Idea Challenge last week it was clear that the Accelerator team had achieved their target. The evolution of the London Met annual business plan competition attracted students from a wider variety of departments than in previous year and when I arrived in April to present a workshop on video pitching for those who had made it through the first round it was exciting to see the range of ideas in the room. Together with video expert Ash Bhardwa from Digital Dandy we took them through a pretty intensive session on delivering a successful 90 second video pitch. For inspiration I used examples such as Stefan Buxton, founder of Trigger Bell and his recent success on the Kickstarter platform. His video delivered in person, telling the simple story of how he arrived at his idea was a great inspiration. In less than 2 weeks the contestants had to develop a 90 second video to try and get as much support as possible for their big idea, using various social media channels. Twitter was really useful here with Stefan himself getting involved, volunteering his time to be on the final judging panel, and delivering a great talk at the awards night. I also used an example of Talk London as many of the entrants were starting social enterprises and needed inspiration to ignite support to start a movement. It is no secret that my favourite videos were those where the entrants had plucked up courage to talk to camera but luckily I wasn’t on the judging panel! Round 3 was an old-fashioned 7 minute pitch. During the awards evening I was heartened to hear that although some had avoided speaking to camera in the video round many had used the techniques from the pitching workshop to work on their bid to be the ultimate winners. 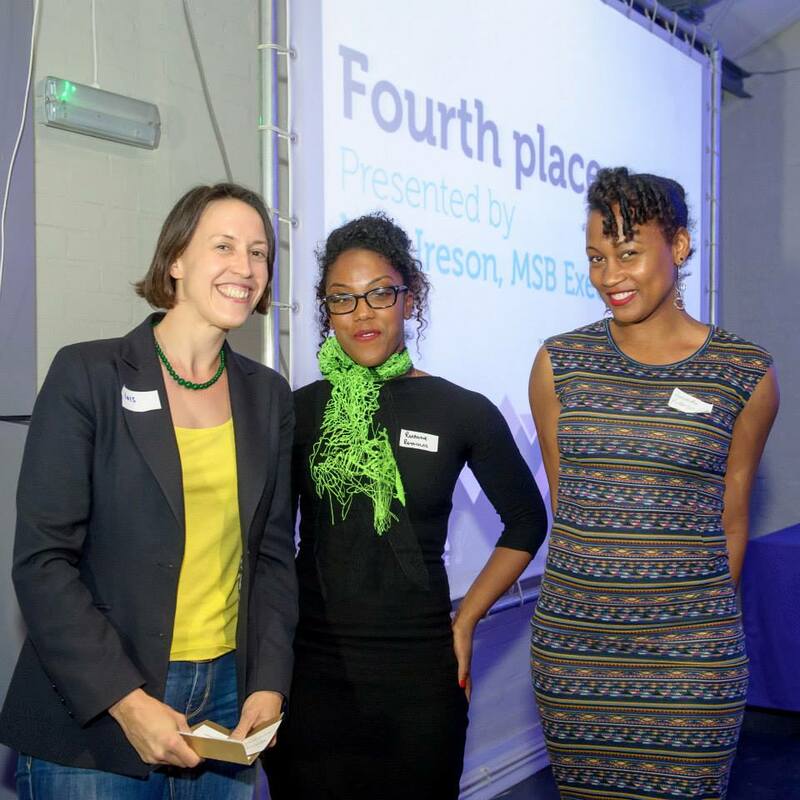 Finally one of the best examples of public speaking on the night was the brilliant hosting from the team @MeltingPotLDN whose joint compering skills kept the excitement up and the evening on track. At the end of the evening the energy was still high with winners and finalists networking and planning collaborations and joint ventures. If this is the future of entrepreneurialism in the UK the future is most definitely bright.